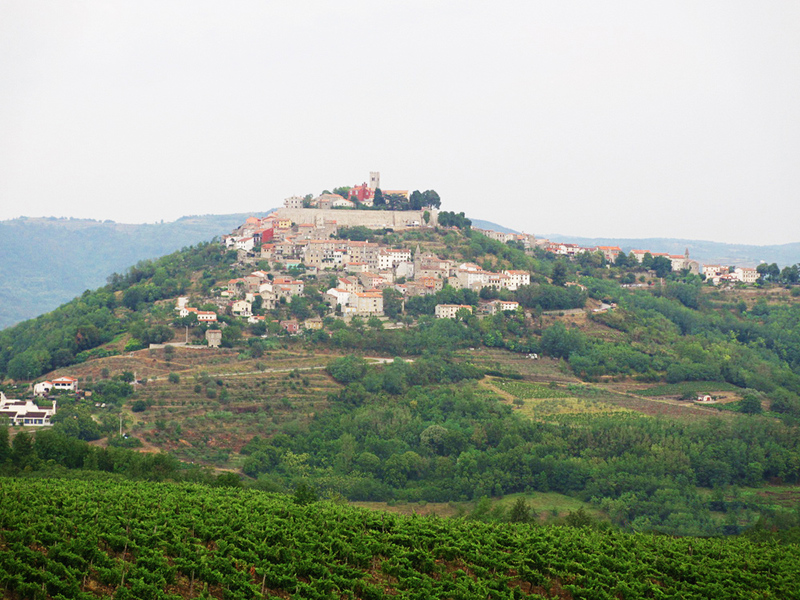 Istria is Croatia's biggest peninsula and our gourmet capital. 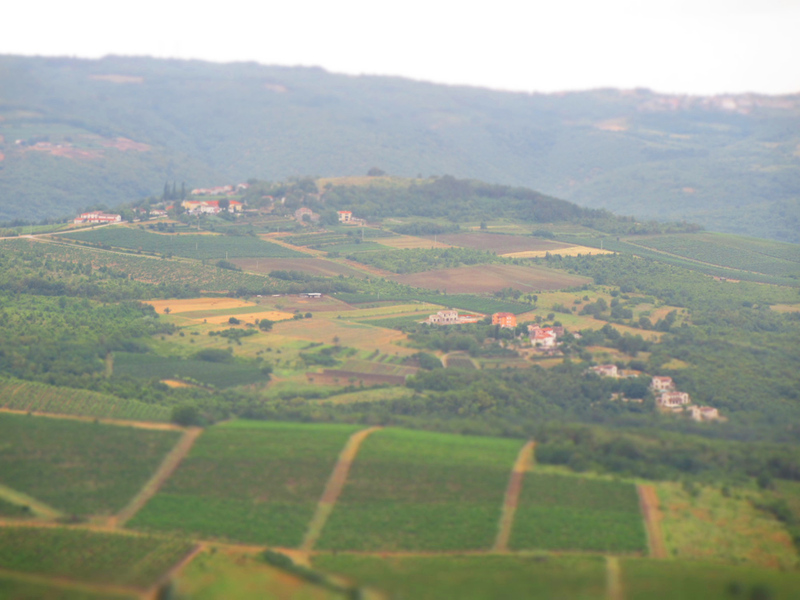 Nowhere else will food & wine lovers be spoilt like in this region which used to be part of Italy in the early 20th century. 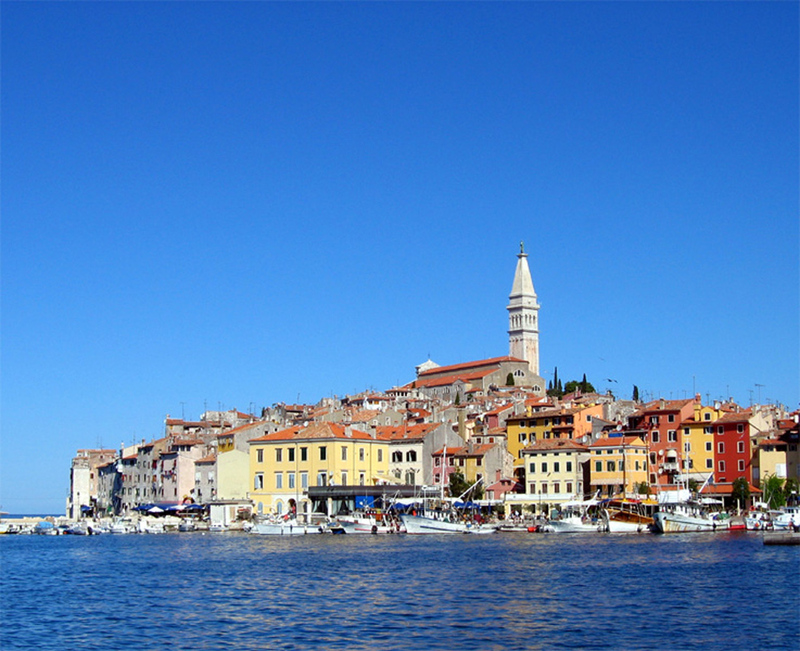 It is one of the most beautiful regions of Croatia especially the inland, with its pretty hilltop towns. 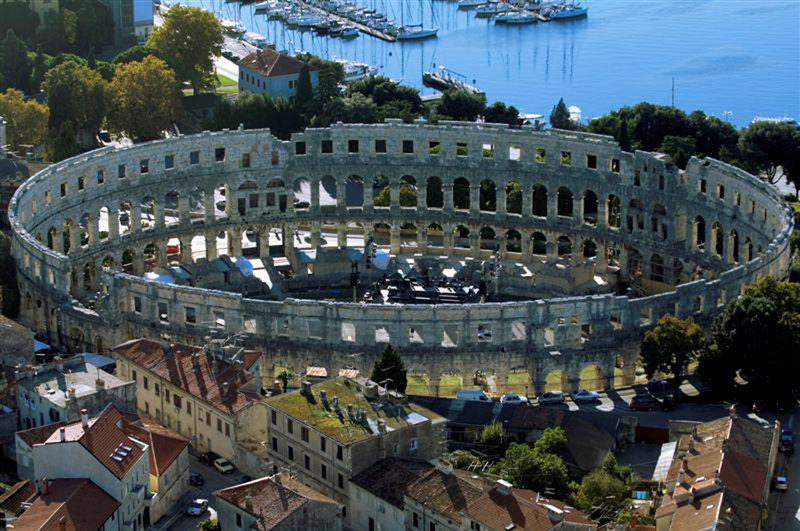 The most know cities of Istria include Rovinj - a true gem of a town, Pula - home to the Arena, Porec – one of the most popular resorts of Croatia and Motovun – famous for its truffles. 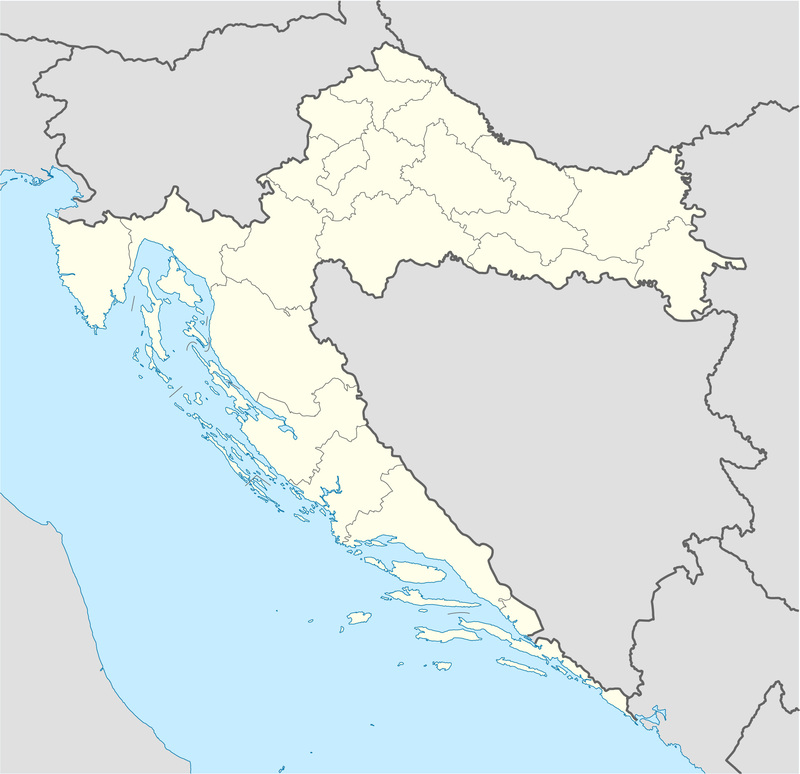 The Kvarner Bay is the area between the peninsula Istria and the northern Croatian coastline. 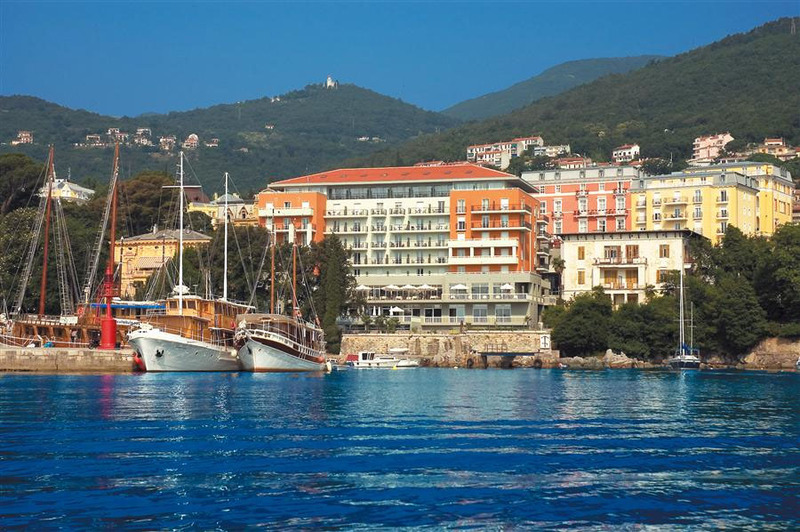 Besides the islands Krk, Cres, Pag, Mali Losinj and Rab the most known cities in the bay area are Rijeka and Opatija. 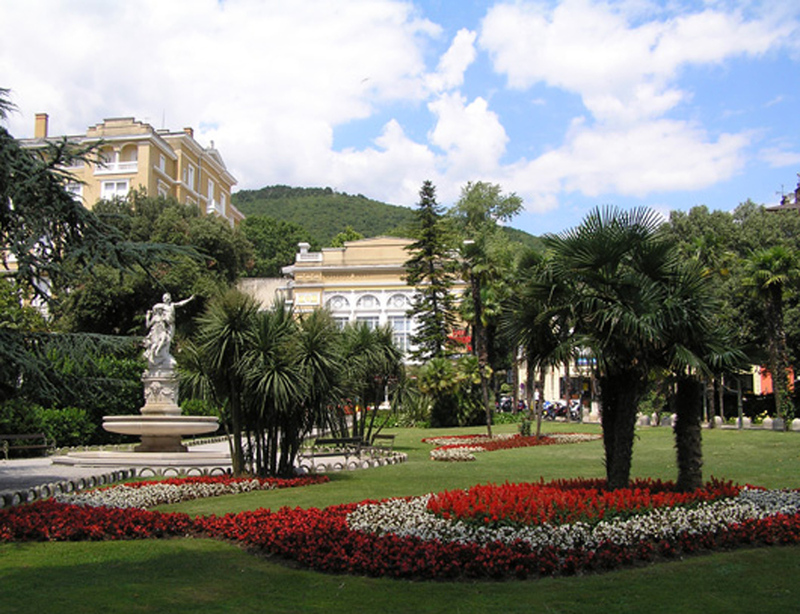 Rijeka is Croatia's largest sea port while Opatija is a popular summer and winter sea side resort wich was already a fashionable destination for the Austriam imperial family and nobility during the times of the Austro-Hungarian Empire.